Our first batch of cornish-cross broilers have arrived! 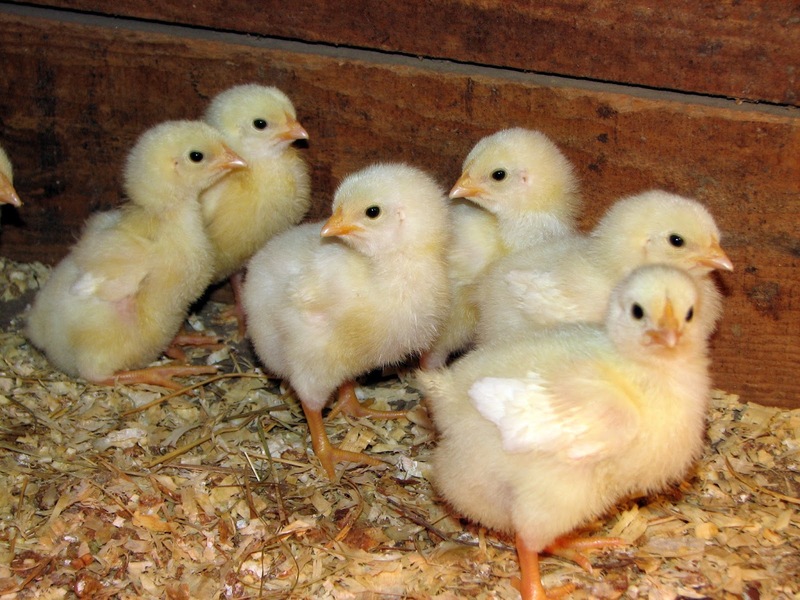 They will start in a brooder, of course, and as soon as possible, they will be moved to the chicken tractors on grass. We have sourced non-GMO feed for their rations and look forward to having chicken to sell in about 8-10 weeks!